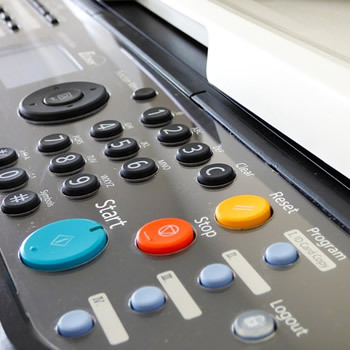 The University has a sustainable 'managed print, copy and scan' service which uses a large number of Sharp multifunctional devices that print/copy and scan in monochrome and full colour and lets everyone (students and staff) share all the printers on the network. All printing is on a pre-paid Printer Credit system and costs a few pence per sheet. Manage your printer credits - buy them online and check your balance. Casual staff can also buy printer credits online.